– Minimum of a first degree in international affairs, political science, public policy, law, development studies or related fields. – Interest in civil society and non-profit organization management. – Strong research, writing and communication (verbal and written) skills. – Proficiency in Microsoft Office and strong Internet research skills. – Fully bilingual (French and English). – Works well under pressure with minimal supervision and in a multi-cultural environment. – Proactive, willing to learn and take initiative. – Works well as part of a team. – Letter of motivation expressing career goals and how the internship will contribute to achieving them. 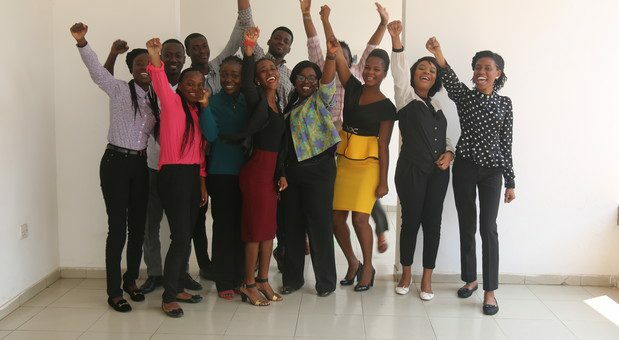 – The successful intern will spend a substantial part of her/his internship working at the WACSI office in Accra, Ghana. N.B: Due to the volume of applications, ONLY successful applicants will be contacted for phone or Skype interview.